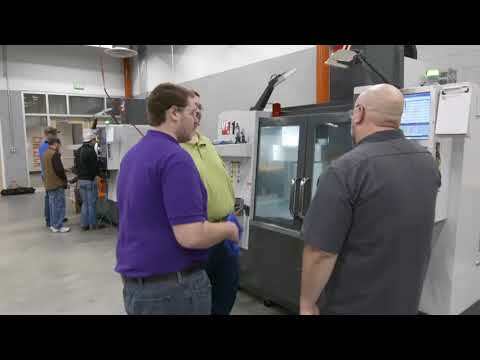 Alamance Community College promotes an open door to high quality education and learning. Central to this mission is the belief in the incomparable worth and uniqueness of each human being. Accordingly, Alamance Community College strives to help people realize their potential and attain an education which is personally meaningful, relevant to the needs of the community and state, and responsive to significant global trends. 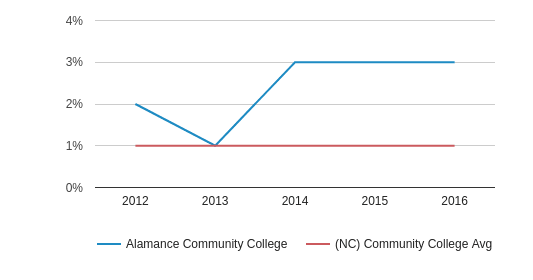 Alamance Community College serves 4,437 students (39% of students are full-time). 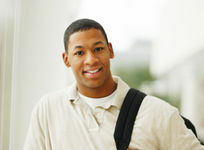 The college's student:teacher ratio of 19:1 is same as the state community college average of 19:1. 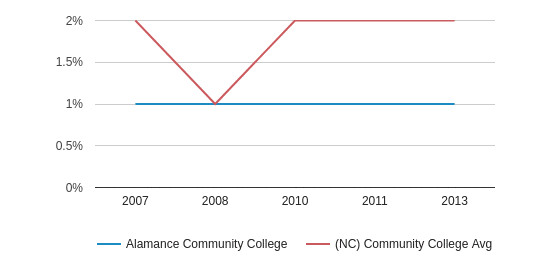 Alamance Community College is the only community colleges within Alamance County, NC. The nearest community college to Alamance Community College is Tri-County Community College (19.0 miles away). The teacher population of 228 teachers has stayed relatively flat over five years. Alamance Community College (NC) Community College Avg. 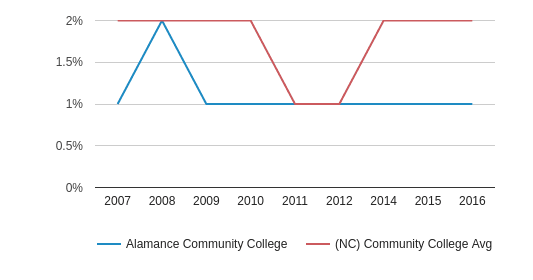 The student population of Alamance Community College has stayed relatively flat over five years. The student:teacher ratio of 19:1 has stayed the same over five years. 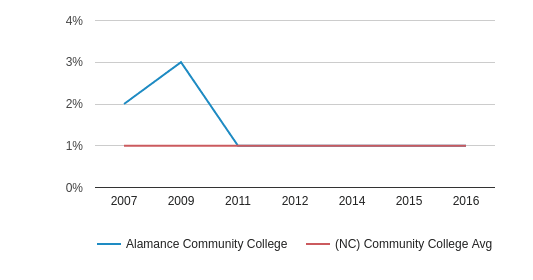 The Alamance Community College diversity score of 0.54 is less than the state average of 0.56. The school's diversity has stayed relatively flat over five years. The public in-state tuition of $2,175 is less than the state average of $3,911. The in-state tuition has stayed relatively flat over four years. 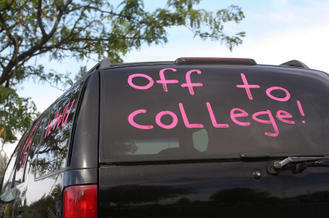 The public out-state tuition of $7,935 is less than the state average of $9,514. The out-state tuition has stayed relatively flat over four years. Alamance Community College was established in 1958 as part of a statewide system known as industrial education centers. 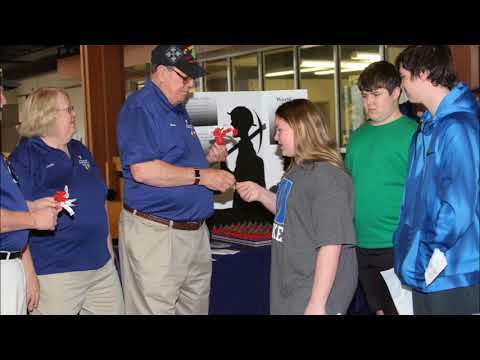 Through the cooperative efforts of the State Department of Trade and Industrial Education and the school systems of Alamance County and Burlington, Burlington-Alamance County Industrial Education Center was begun. In June 1996, the college opened a new 49,535-square-foot science and technology building on the main campus in Graham. The building includes multipurpose classrooms, laboratories, and offices. The building was made possible through funding from both the North Carolina Community College Construction Bonds and appropriations from the Alamance County Commissioners. 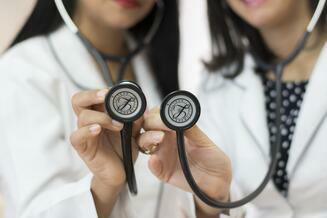 In August 2001, the college opened the 20,000 square-foot Burlington Center at the Burlington Market Shopping Center. 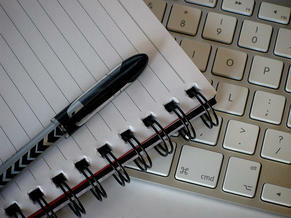 ACC offers many program options for students wanting to earn associate degrees, diplomas, or certificates. 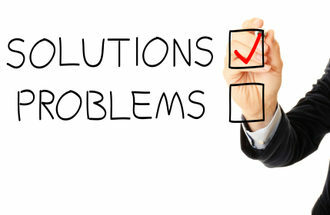 Students may choose from curriculum areas of business, health and public services, and industrial and graphics technologies, or complete course work for transfer to a four-year college or university. We have many programs to offer not found everywhere such as Animal Care, Biotechnology, Culinary Technology, Horticulture,and Dental Assisting. 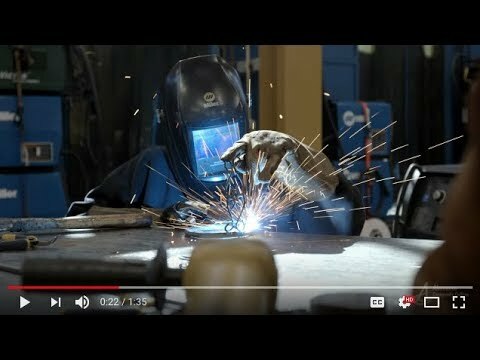 The faculty and staff of Alamance Community College are proud of our tradition of providing educational opportunities to meet the needs of a diverse population and an ever-changing workplace. The college provides Adult Basic Education (ABE), Adult High School, Compensatory Education, General Educational Development (GED), and English as a Second Language (ESL) programs. 12,430 students | 31.60 Mi601 High Point Rd.